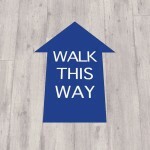 Our floor decals are available in sizes up to 1000mm in width and length. 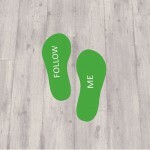 They can also be tiled together to create larger floor stickers. Call us today for custom quotes. 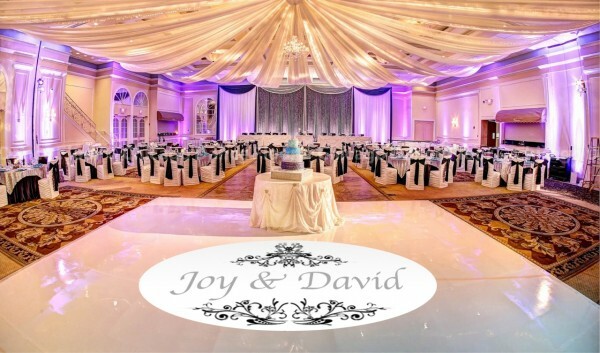 Our dance floor decals will transform any dull floorspace into the ultimate centrepiece or focal point in any ballroom or dancing floor. They’re great for a variety of events including: weddings, parties and other special occasions. 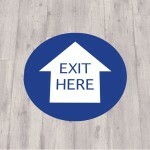 The self-adhesive removable dance floor decals are simple to use and can be applied to any hard flooring. Finished in an anti-slip, anti-scuff laminate to keep them looking great, for longer! We can create almost any shape you ask for. Although, there is a printing size limit of 2000mm x 1200mm per floor graphic. There is no problem if your requirements are larger than this, as we can simply tile sections of your graphic. See the full floor stickers range. If you have your own design ready to print, great! We can match pantone colour references to create your own custom dance floor decal. Give us a call us to find out more.